USA Swimming announced which athletes were dominant enough to make the National Team. 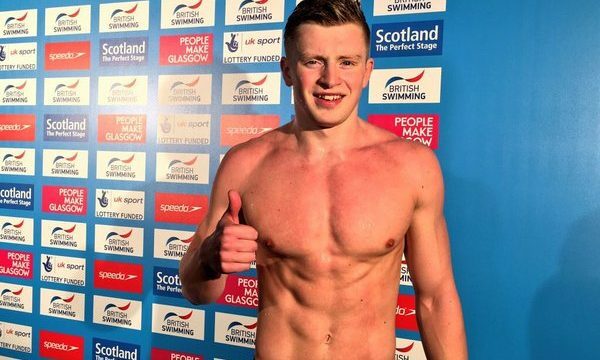 Want to be like Adam Peaty? Here is how he works out! Adam Peaty showed everyone at the FINA World Championships in Budapest, that right now he is the king of the pool in breaststroke. The brit won two individual gold medals and a silver in the 4×100 medley. Ha also broke some word records. If anyone was wondering how Peaty got to the level he is on now, take a look at this video, that shows how insane his daily workout is. 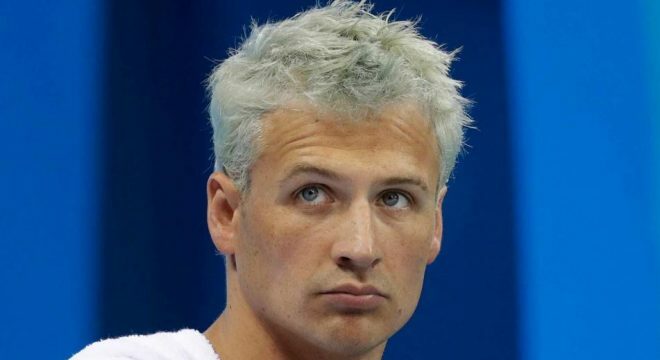 Olympic champion Ryan Lochte will return to Gainesville on his comeback trail. Lochte, who had a disappointing performance at the 2016 Rio Olympics, seeks redemption in Tokyo 2020. He’s been training and residing in Los Angeles with his fiancee and newborn son over the past several months ahead of the 2017 U.S. Open. At that meet, he broke the Meet Record formerly set by Michael Phelps in the 200 IM to win gold, but fell short of making the U.S. National Team. 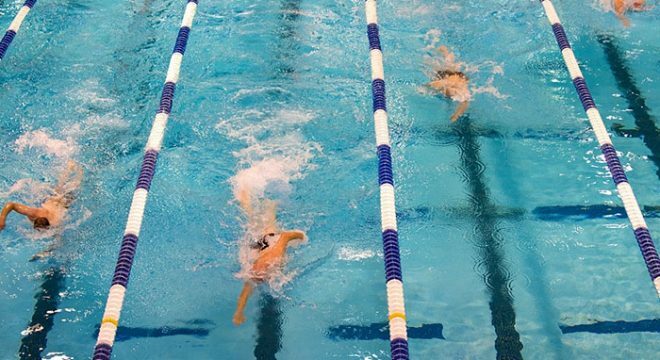 Day 2 prelims are set to get underway from Taipei at the 2017 World University Games, also known as the Summer Universiade, with a total of five events on the schedule. The men will contest the 200 free, 200 IM and 1500 free, while the women will be more sprint oriented with the 100 free and 100 breast. The Hungarian fan favorite continued her stunning performance, she won two golds at Eindhoven already. 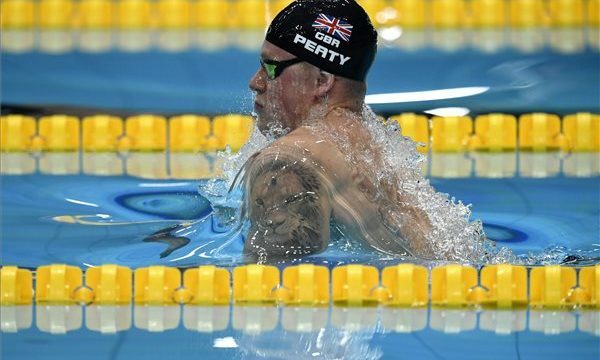 Adam Peaty plans Olympic legacy after double world record. 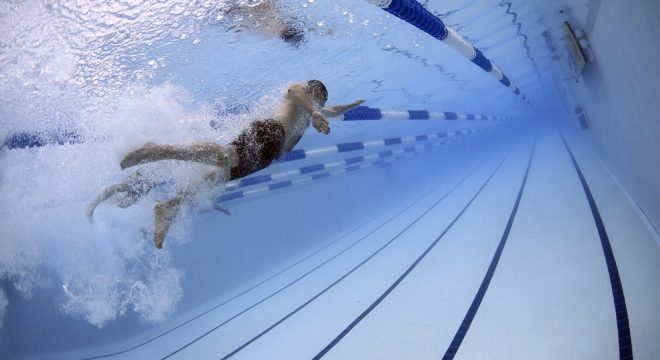 World record holder british swimmer says he wants to keep swimming until 2028 because he wants to “inspire millions”. Both the European and the International Federation expressed broad satisfaction at the 17th Fina World Championships final day press conference. 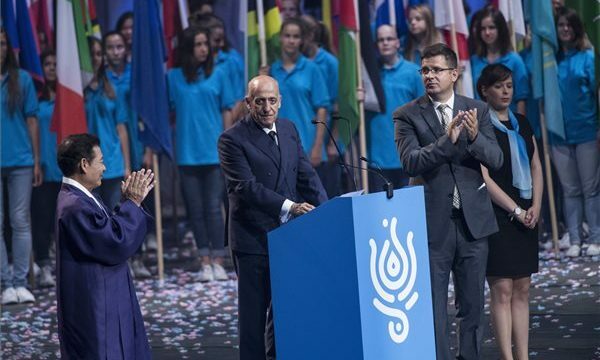 The Hungarian World Championship was the best ever, said FINA president Julio Maglione. 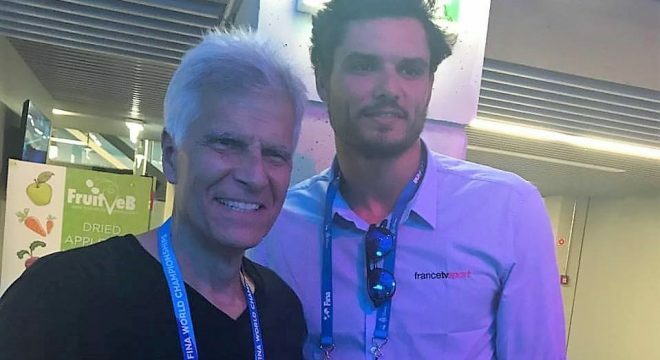 Florent Manaudou, Olympic, world and European champion swimmer, one of the most renowned specialists of men’s 50m freestyle has debuted at the 17th FINA World Championships in Budapest in a totally different role. At the invitation of the French national TV channel he arrived in Budapest as a specialist commentator and observed his fellows competing from TV grandstands.